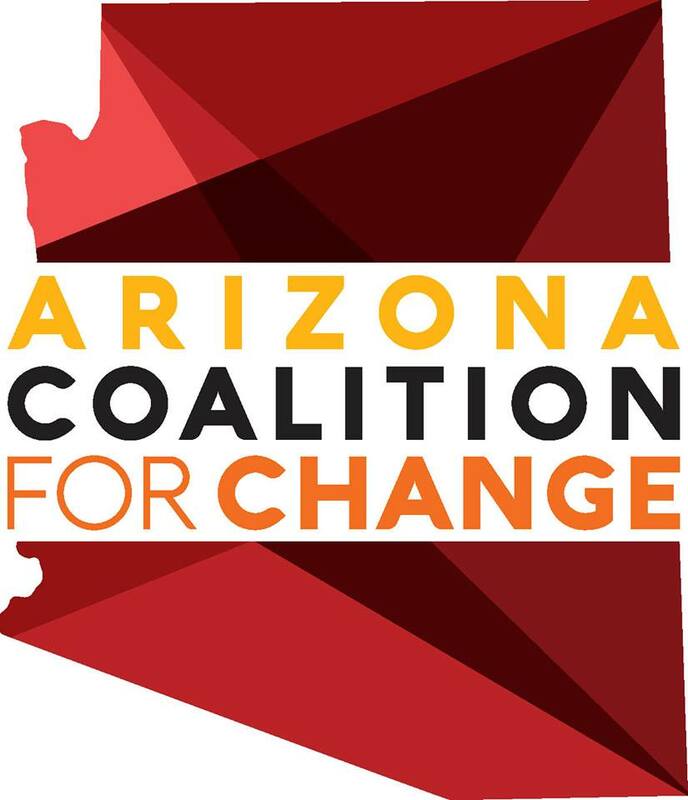 The Arizona Blockchain Initiative is a Tech-Ed Nonprofit focused on the social impact of decentralized technology, empowering communities by delivering access to knowledge and opportunities. Our community project is our mesh network project, it applies decentralized technology to bring internet access to underserved communities throughout Phoenix. To be successful we will also be providing the tools to access the network and also teach the skills to have access to unfilled I.T. jobs in Arizona. In order to create sustainability, we will be empowering and educating the community to create the network, provide the knowledge to maintain it, and a path to make it sustainable over time. The mission of our AZ Tech Brief is to educate community leaders, and legislators, on technology that is relevant to the citizens of Arizona. We find that in order to garner more interest, it is important to offer a localized focus on existing and upcoming tech. We understand that for our event to be successful we must focus on education, job creation, and economic development. We want to create a pool of resources to keep politicians engaged, while connecting to tech leaders when it's time to create policy. We want to close the digital divide in Arizona by bringing technology to communities, by broadening awareness of the technological space in the state, by empowering those individuals who are pursuing a career change, or desire to gain more technological skills. AZBI establishes strategic alliances with socially conscious organizations, community leaders, and engages with tech enthusiasts through events. We also connect with organizations that support existing businesses, to assess and reach their technological goals.